Compliment your Mexican inspired main with these sumptuous chunky Mexican wedges. 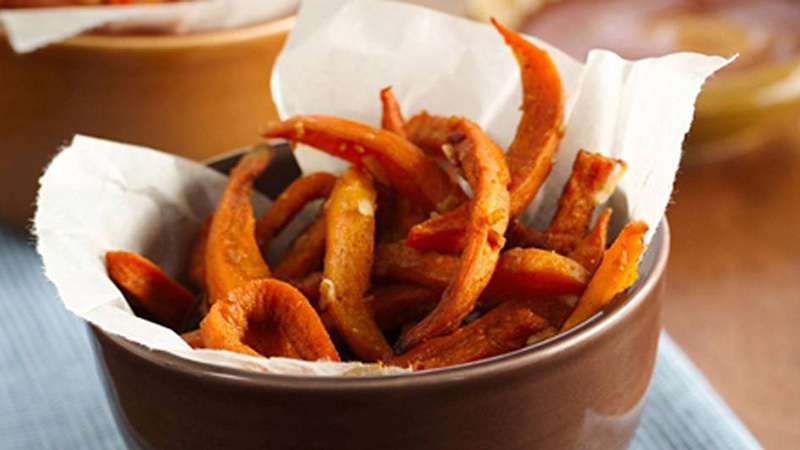 Crispy on the outside, soft and fluffy on the inside, these chunky wedges are seasoned in an intense mix of traditional herbs & spices. 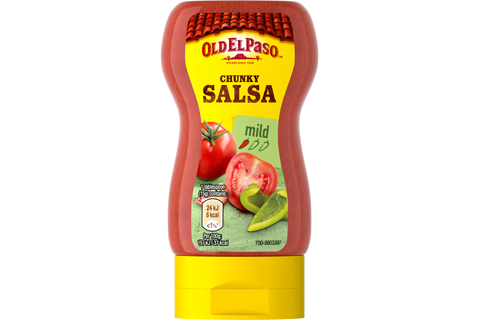 Great for dipping in cool sour cream or chunky salsa, it is the perfect partner to your Mexican main dish, or as a delicious starter. Crank up the oven to 190ºC (170ºC for fan assisted ovens), gas mark 5. Cut each potato into thick chunky wedges. Throw them in a large bowl with a splash of oil and shake them around to coat. Lay the wedges on a large tray and sprinkle over the Seasoning Mix. Bake for 20-25 minutes turning occasionally until they are crisp and tender. Serve them up to the kids as a tasty snack or swap them in for chips with your main. Break out the sour cream or Old El Paso Original Salsa Dip on the side and let everyone get dunking.